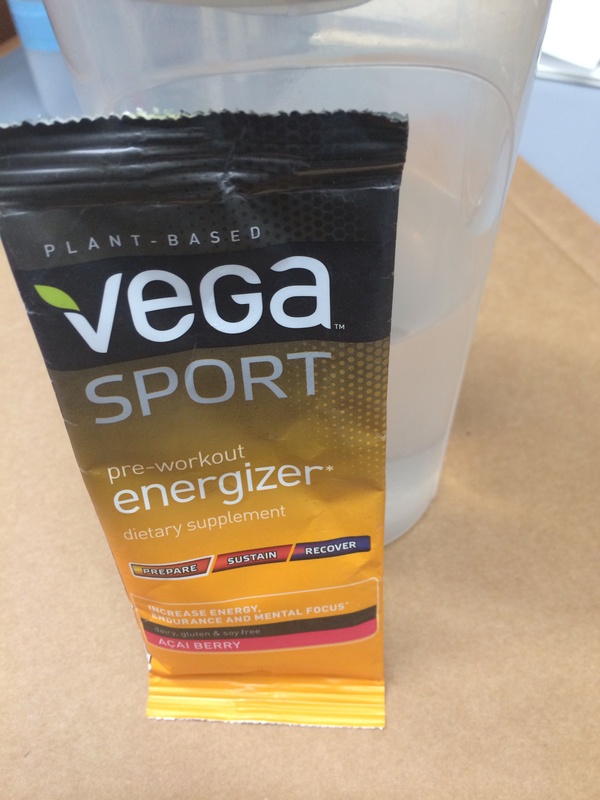 When offered this opportunity to review a Vega Sport product of my choosing I was pumped! I had read up on the company and seeing that they offered all clean plant-based products was enticing. I had been on the search for a good pre-workout that wouldn’t leave me with a racing heart, but would still give me a nice energy boost. 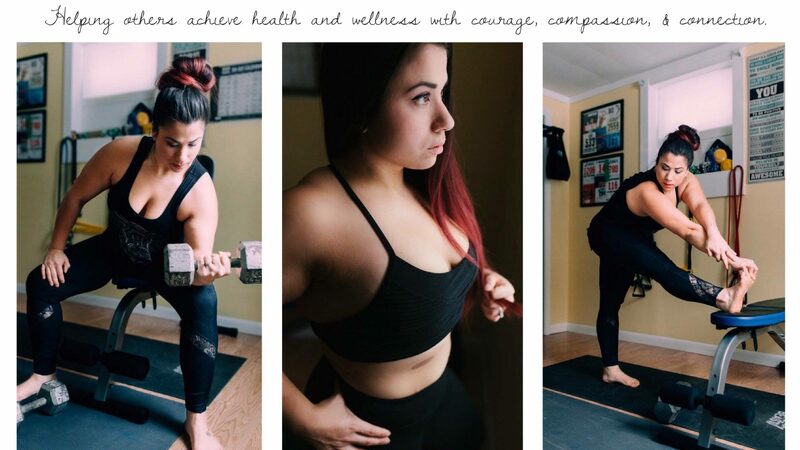 I’ll admit, I was rather skeptical because I prefer to limit these types of products, but after trying it I did notice an increase in my energy and workout performance. My first trial came the night I decided to incorporate hill training. I had just had a very long day and the last thing I wanted to do was go out and run. Rather than call it a night, I decided to test out the Vega Sport Acai Berry pre-workout. It did the trick! Now, I am not full on sure if it was the placebo effect of taking a pre-workout, but it gave me an instant boost. I conquered the hills and my heart didn’t explode. I had just the right amount of energy to get through the run and didn’t feel over-stimulated or sick to my stomach. As far as taste goes, it could be better. I am not a fan of Redbull flavored things and this reminded me of said drink. 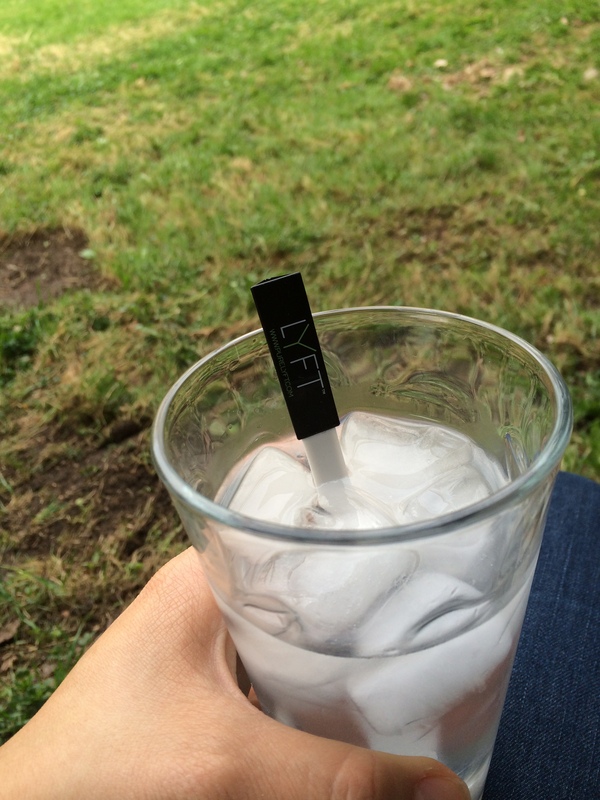 I preferred to dilute mine with extra water and a lot of ice so that it was easier to stomach. Though I really liked the effect of the pre-workout, taste is a pretty important factor too and it would be the one thing holding me back from buying this on my own. Perhaps the lemon-lime flavor is more tolerable? 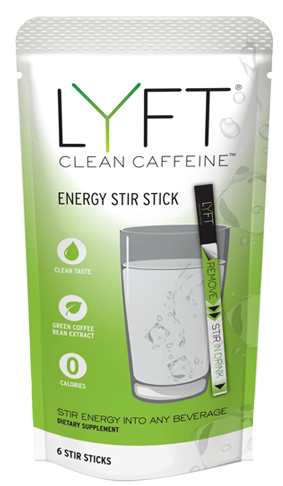 Like I mentioned earlier in my post, I really like the effects of this product, but taste proved to be a challenge. Have you ever tried any pre-workouts? What brands or flavors?